Phase 2 offers Camp Watercolor, which is staffed with trained professionals and provides daily activities for children. Activities at camp include: arts and crafts, swimming, movies, board games and much more. There is a full size soccer field for games and events, nigh time movies, volleyball and actual soccer. There is a basketball court area There is a full size swimming pool that is heated year round with a lap pool lane for exercising. 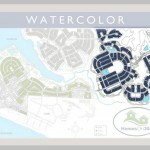 Phase 2 has easy access to Watercolor Crossings, which has Publix, a dry cleaners, UPS store, Liquor store, Yellowfin Sports shop, Pizza by the Sea and a Nail salon. 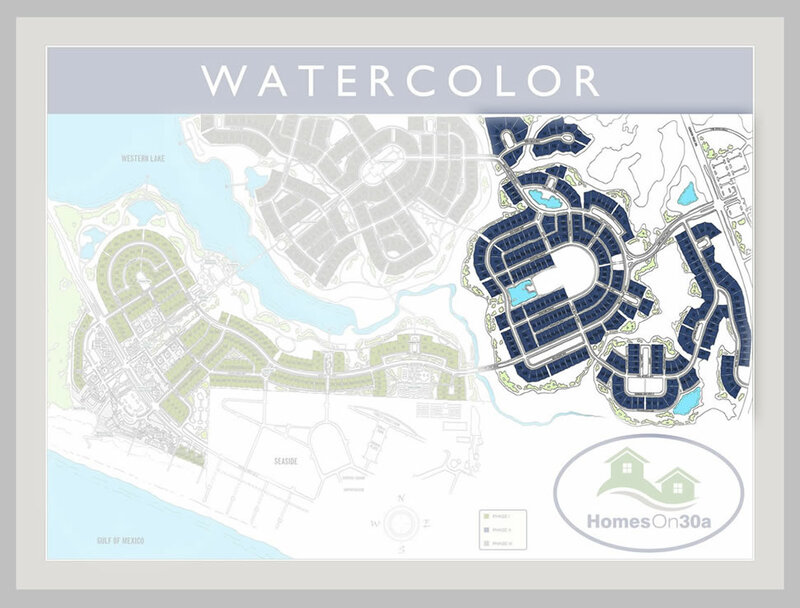 Homes in phase 2 range from $750k – just under $3 million.